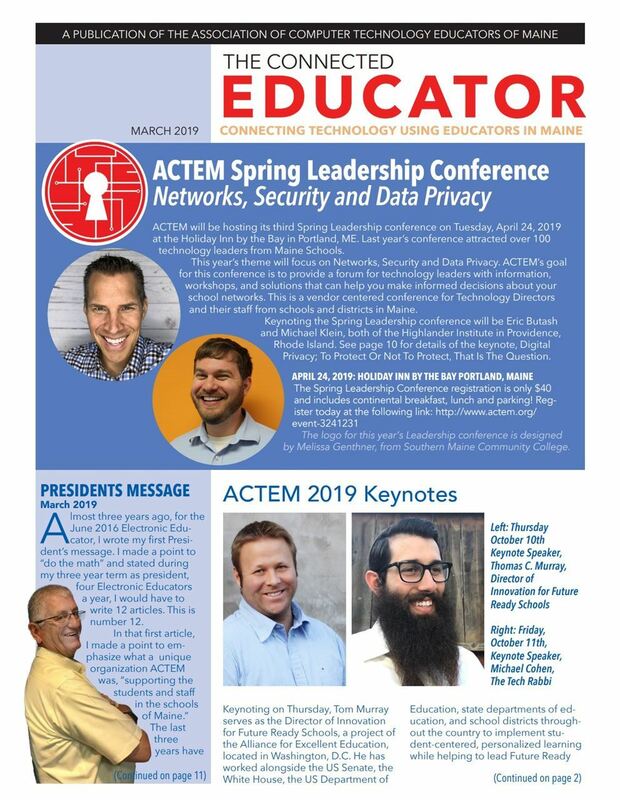 The mission of ACTEM is to enhance and influence education in Maine through the use of technology. 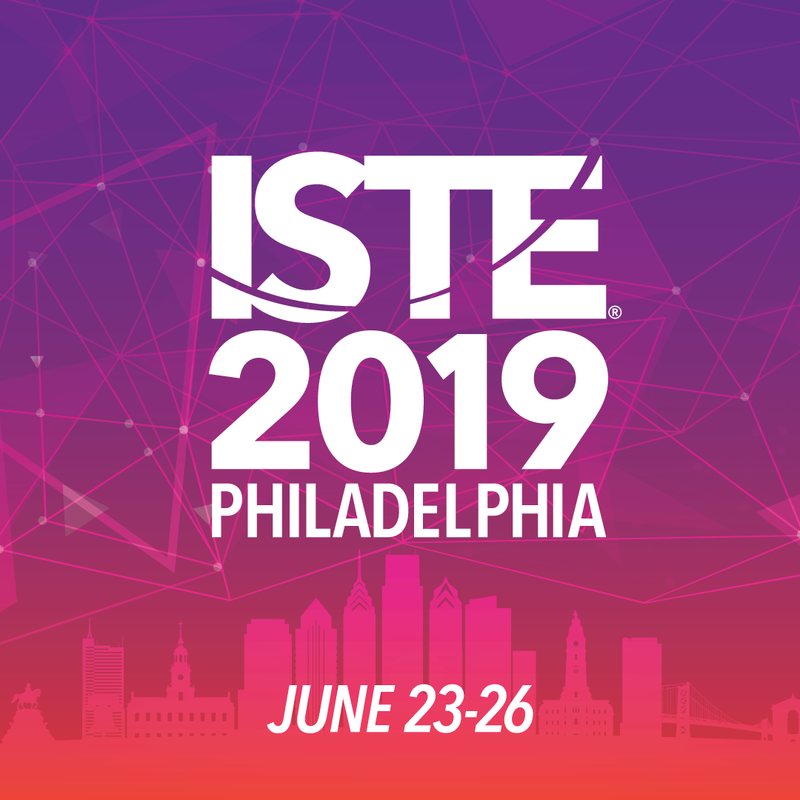 ACTEM's affiliation with ISTE allows our members to connect with national technology leaders and educators. 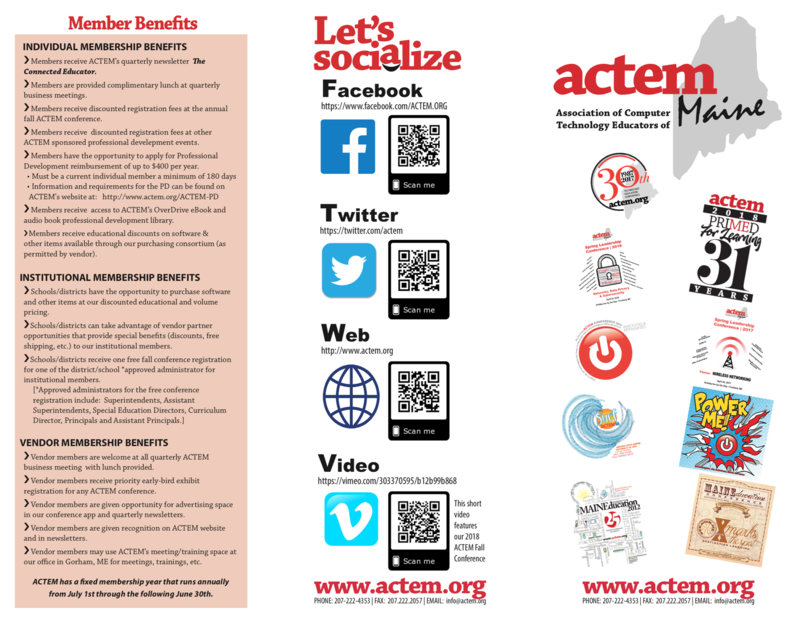 ACTEM's membership year runs annually from July 1st through June 30th. 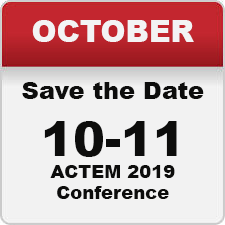 Click Look for more on the Agenda to see future events!